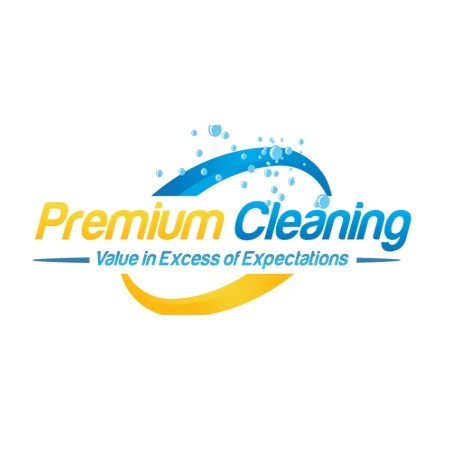 Premium Cleaning is a local family House Cleaning Business. Also includes Commercial Cleaning Service, Floor Cleaning Service, Carpet Cleaning Service. Serving Montgomery County and Bucks County PA since 1988. Affordably priced, we provide thorough cleaning services tailored to the needs of each individual customer. Our services include house cleaning (weekly, bi-weekly, etc), Commercial business/ office cleaning, Floor cleaning (stripping, scrubbing, refinishing), and carpet cleaning.